As a family-owned and operated business, we know how important your home is to you. 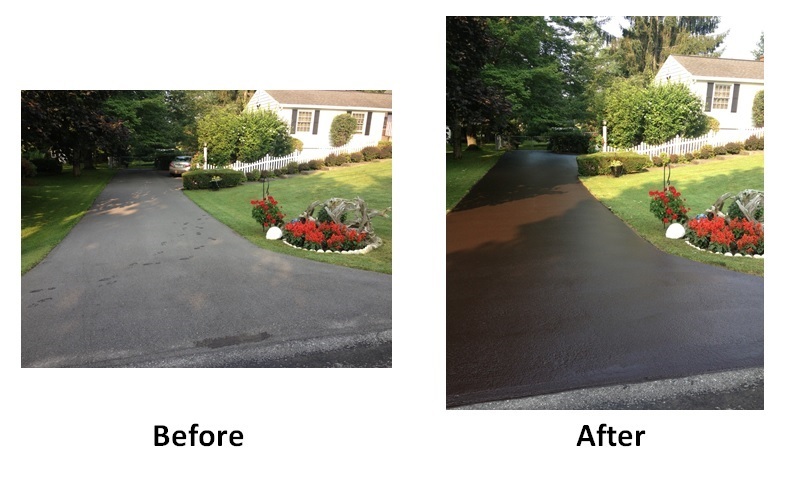 Power Seal Driveway Sealing has been making Central New Yorkers happy to come home since 1997. Sealing your driveway doesn’t just make it look better, it protects the asphalt and helps reduce the chance of needing to repave the entire driveway. Job turn around time and prices for Power Seal are the most competitive in the Syracuse market. 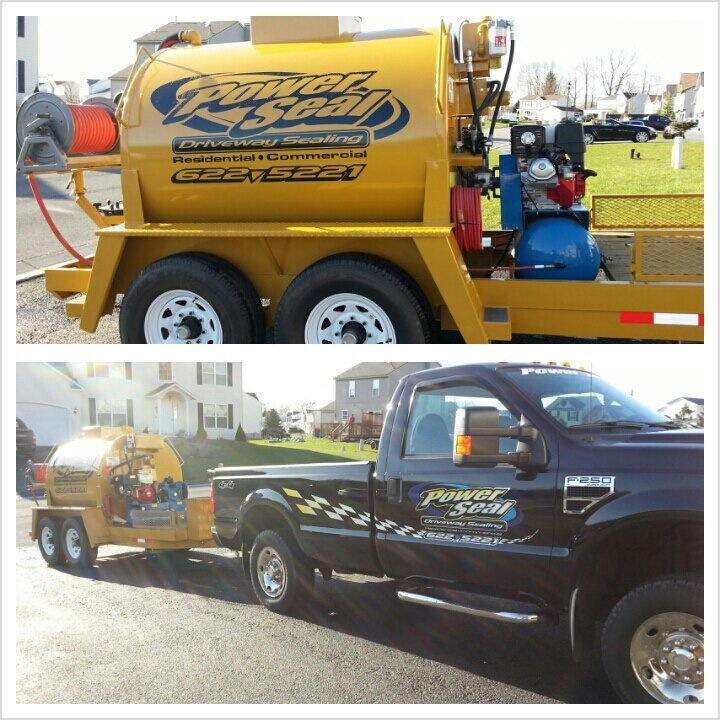 If you’re looking for a quote, we know you’ll be pleased with what Power Seal has to offer. You dodge potholes everyday in Central New York, you shouldn’t have to dodge them in your own driveway. Your driveway is the first thing you and guests see when you come home. Make the right first impression with a smooth, solid path to your home and create a front yard that your family is happy and proud to live on. Let us help you smooth out your pathway home!